Beginners are welcome but a background of interest or experience in mindfulness and some experience in Yoga Asana (yin or yang) is required. Mindfulness Arrive & Center. What is Mindfulness. Dukkha & Seated Posture. Yin. Breath, Breathing Into, Lines of Energy. Spleen Meridian, Earth Element & Yin Practice. Mind 3 Cardinal Points on the 8 Fold Path. Yin. Repair Response, Advanced Principles of Yin, Chi. Function of Psoas. Restorative Yoga. Kidney Meridian, Water Element & Yin Practice. Yin. Yin & Yang Tissues, Heart Meridian & Fire Element Practice, Adjustments & Sequencing. Kali Basman, international yoga teacher, is passionate about using yoga as a tool for self-inquiry, strength and healing. 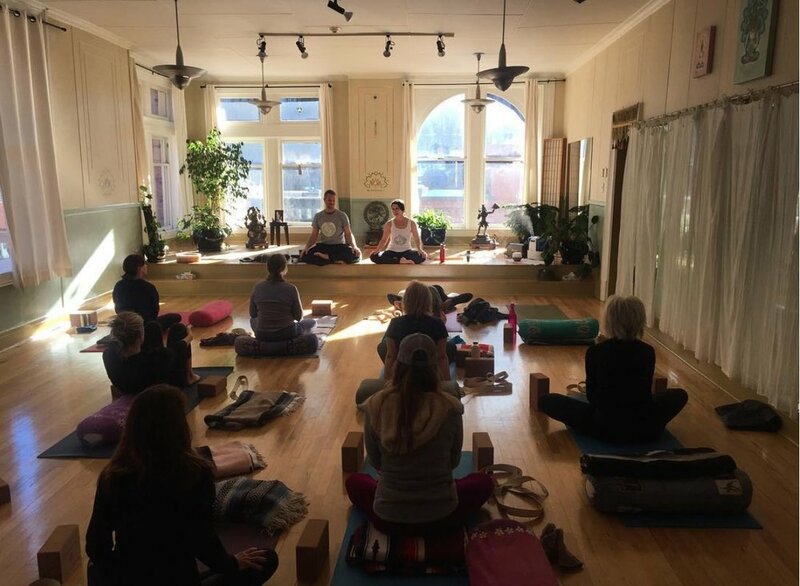 Specializing in Yin and Restorative textured practices to honor the lunar, often neglected side of yoga, Kali shares her teachings around the globe from Envision Festival in Costa Rica to retreats in Colorado and California. 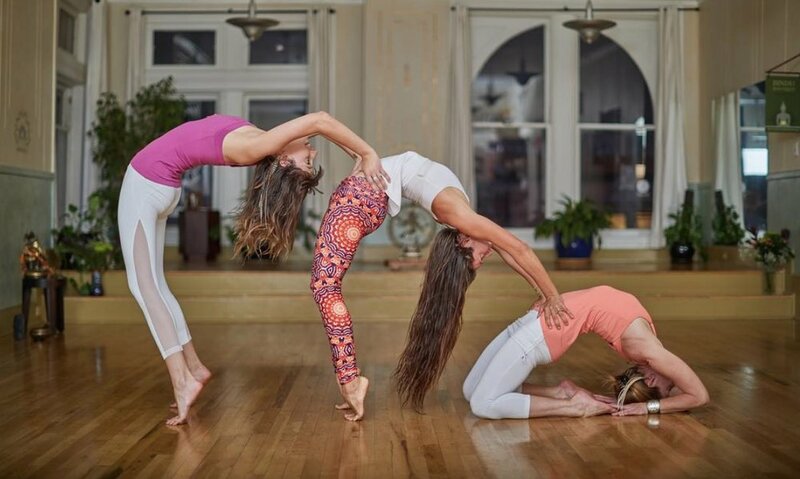 Kali pays reverent homage to her lineage of teachers, Sarah Powers, Paul Grilley and Judith Lasater. Questions? Contact here or email Kali.Basman@gmail.com.